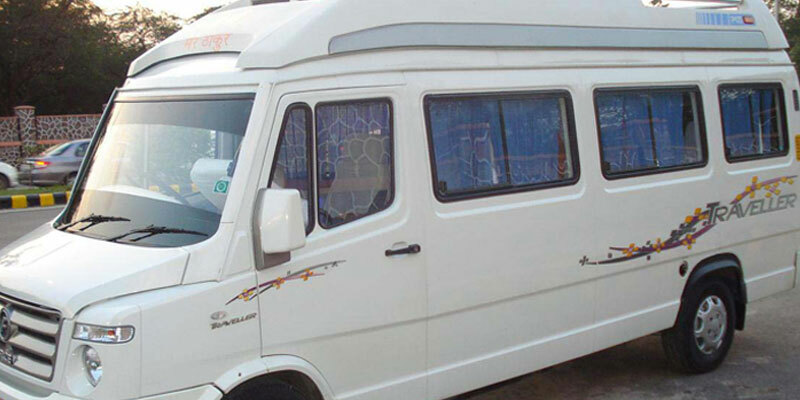 Book Tempo Traveller in Puri, our Tempo Traveller Variants are 13 Seater Tata Winger Mini Van, 13 Seater Force Traveller, 17 Seater Force Traveller, 26 Seater Force Traveller, 15 Seater Luxury Force Traveller, 18 Seater Luxury Force Traveller. 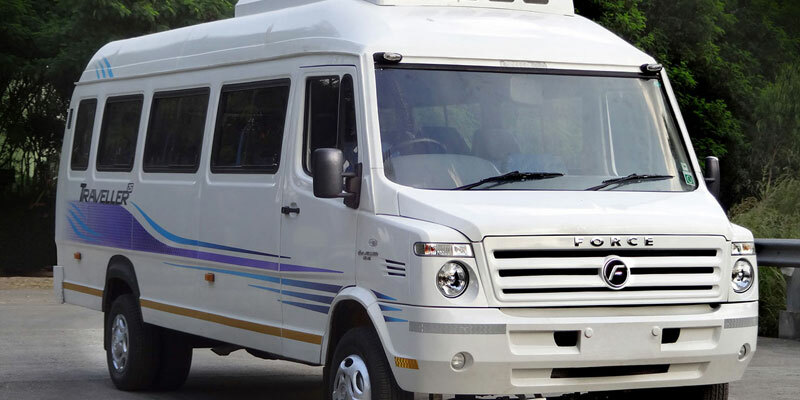 Puri Tempo Traveller Package Includes Toll Gate, Parking Charges, Driver charges, Fuel Charges, with Benefits of No Extra kms & No Extra Hours Charges. Tempos are very comfortable to travel in Puri. Puri Tempo Traveller Service is very much satisfied and excellent quality service because of the wide range of benefits, affordable cost, the tempo drivers safe and secure driving, less time travel, behavior or drivers also their driving ability these things matters a lot, so traveller in Puri prefer to travel in tempo more than other types of transportation. So book you tempo and enjoy the journey. Pick up services from Bhubaneswar Airport(BBI), Bhubaneswar Railway Station, Khurda Jn Railway Station, Cuttack, And Puri Railway Station. Special Taxi packages for Sightseeing at Bhubaneswar, The temple City which includes Brahmeswar temple, Lingaraj temple,Bhaskerswara temple, Muktheswara temple, Rajarani Temple, And many other tourist places in Bhubaneswar. Special taxi packages from Bhubaneswar to long sightseeing destinations like Gopalpur, Satapada, Puri, Konark, Bhitarakanika National Park, Chilka Lake, Chandipur Beach, Daringbadi, Paradip, Koraput, Rourkela, Simlipal and other major tourist destinations in odisha. 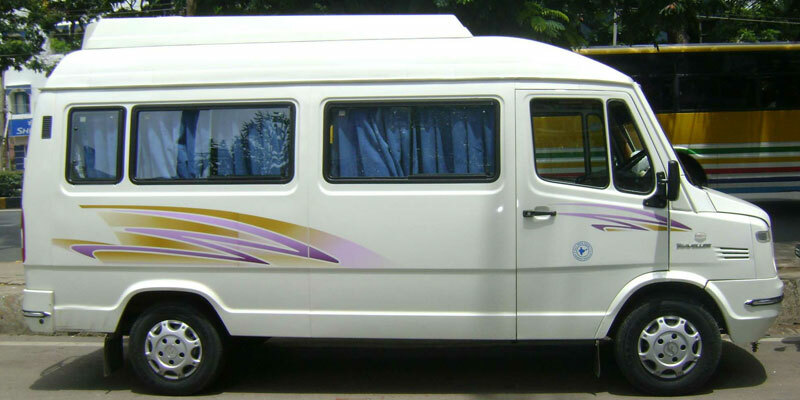 We facilitate the utmost comfort to our esteemed passengers and value their preferences. Service Tax will be charge extra. Vehicle covering below 250kms in a day shall be billed as per local charges. Minimum 250 kms charged per Day in Outstation Trip. If a booking will cancel before 24 hrs of the scheduled time, 5% of the total billing will be charged. State Tax on actual basis whenever enter new state. Full Taxi Package Includes Toll Gate, Parking Charges, Driver Bata charges,Fuel Charges , Provides Benefits of No Extra km, No Extra Hours Charges.